OverviewThis unit looks at social justice with the help of the song 'Imagine' by John Lennon. Level/Contextintermediate upwardsThis also depends on the tasks you set. Play a round of hangman with the phrase ‘social justice’. Then, ask your class what they think this expression includes. Before class, place the following definitions of social justice in the four corners of the classroom on the wall. Put students into pairs or groups and ask them to read the formulations by moving from corner to corner and discuss them. They can compare their initial ideas about social justice with the definitions. 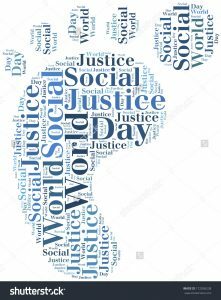 “Social Justice” encompasses the hope for a world free from barriers of race, class, gender, religion, culture, sexuality or otherwise. Social justice is the equal distribution of resources and opportunities, in which outside factors that categorize people are irrelevant. 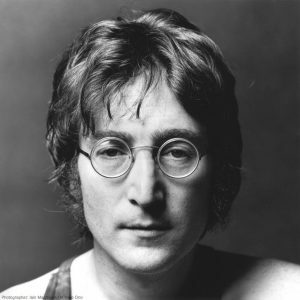 Students are now going to work with the song Imagine by John Lennon. Give them a small piece of paper of John Lennon and ask them if they know who he is. After eliciting the name and some information about the singer and his famous songs, tell students to look at the other side of the paper where you included a gapped verse from the song. Ask students to guess the missing words. Ask some students to tell the class their ideas and see if the solutions are similar or different. Then, play this part of the song for them and clarify any problematic vocabulary. Now, give students a gapped version of the whole lyrics, play the song, and have students complete the text with the missing words. Lead a whole-class discussion on the content of the song. 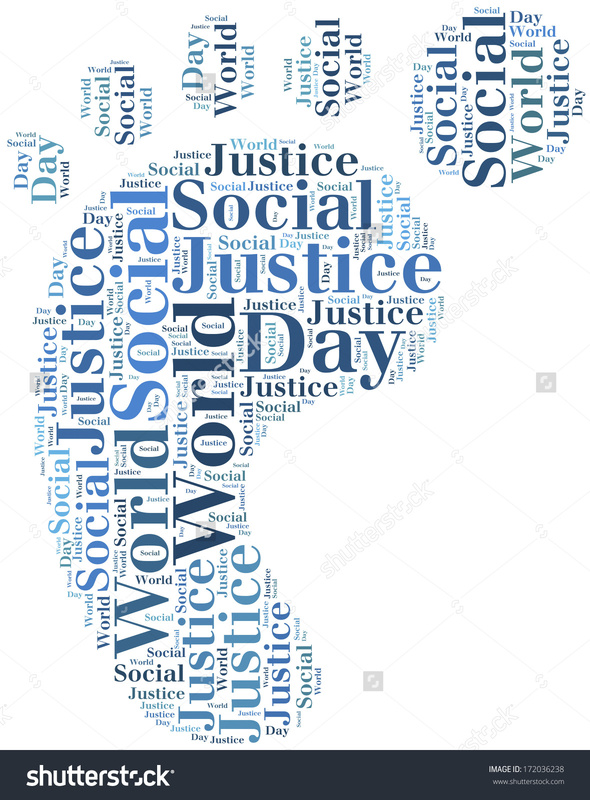 Since social justice encompasses a myriad of things, put students into small groups and ask them to have a look at the word cloud and the lyrics again and come up with an additional verse. When they have finished, they can pass the new verses around so that everybody can read each other’s new endings. Ask students to write their names on a ‘social justice card’ like the one below. Collect and redistribute them while paying attention that nobody draws their own names. 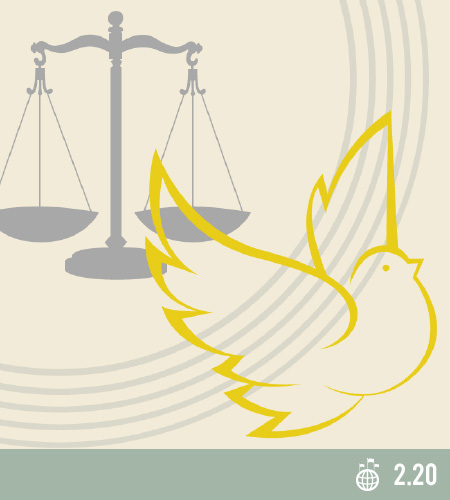 Tell them to formulate a message to the person they got on the occasion of social justice day. Finally, put the cards in the middle of the classroom, have students look for their own cards, and finish the class on a hopefully happy and optimistic note.